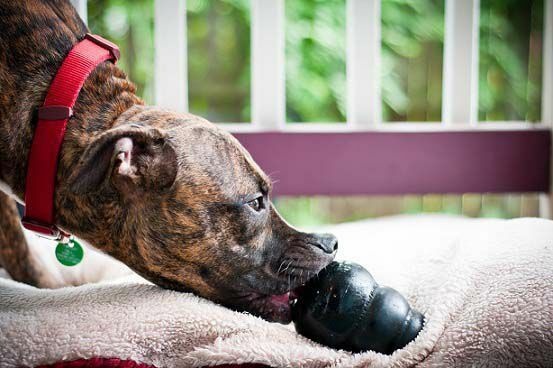 Get your dog chewing on the KONG Extreme instead of your furniture! The KONG Extreme is made with powerful chewers in mind and is made with safe, durable material suited for strong chewers. 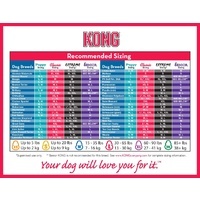 The KONG Extreme is more than a chew toy: Stuff your canine's favourite treats inside, and you've just transformed the KONG Extreme into an extreme treat dispenser. 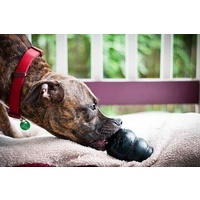 You can use the KONG Extreme for training purposes or simply to keep your dog entertained and occupied when you're away from home. 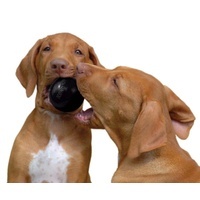 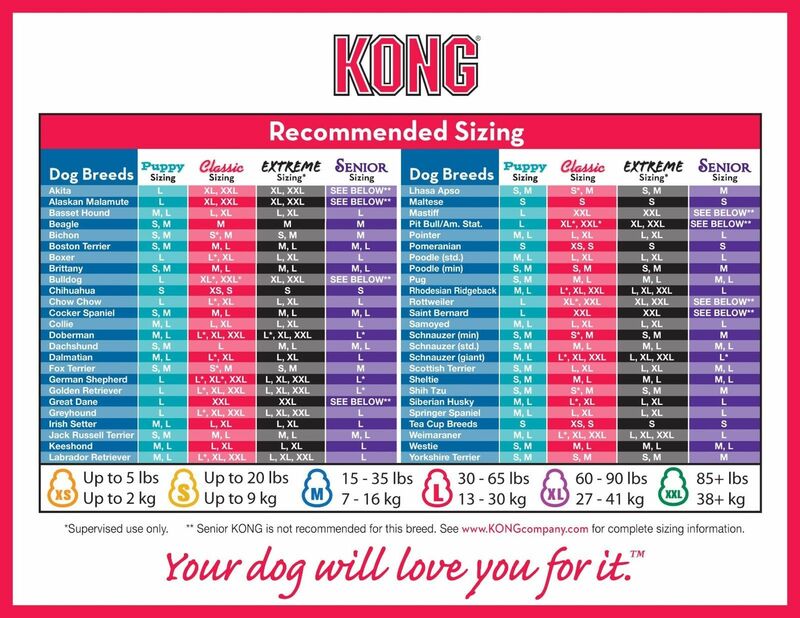 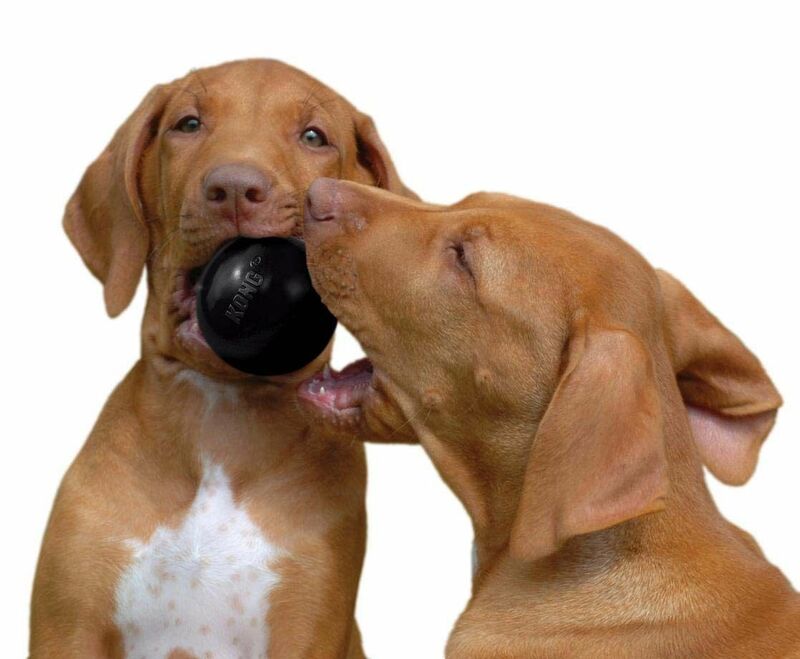 The KONG Extreme comes in various sizes so you can find the perfect one for your pooch. 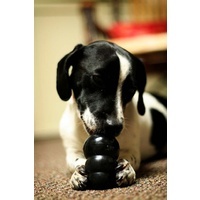 Simply put treats inside the KONG Extreme toy and give it to your dog. 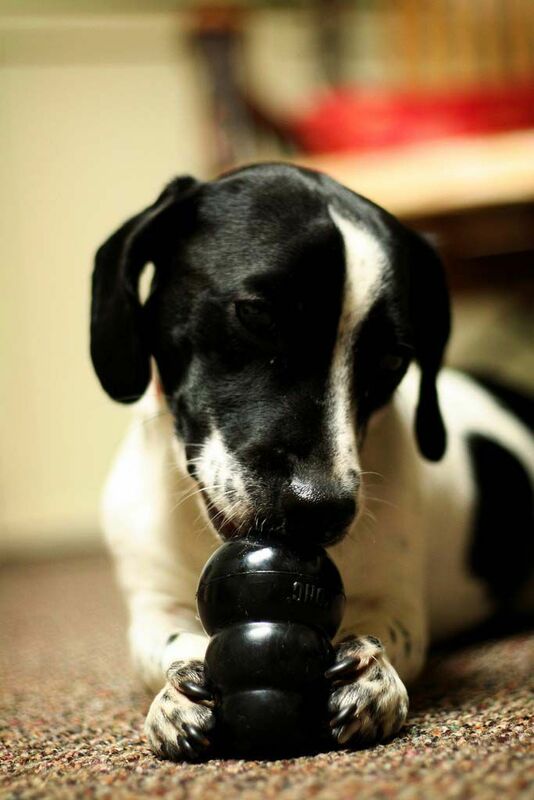 He or she will figure out how to get the treats. 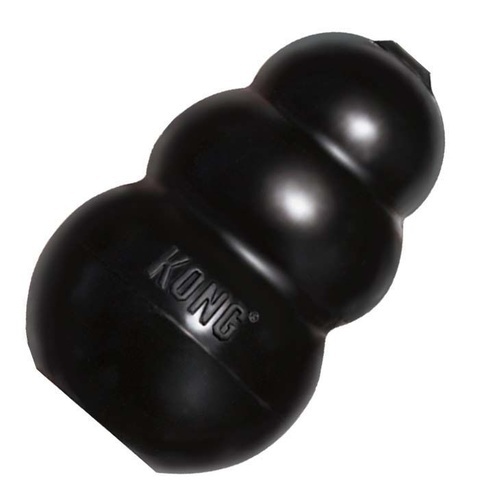 You can also freeze the KONG Extreme toy with treats inside to give your dog more of a challenge.